A reimagined candy shop, for the sweet by the sweet. Sweet Society is a local small family owned candy shop located in Northern Virginia. 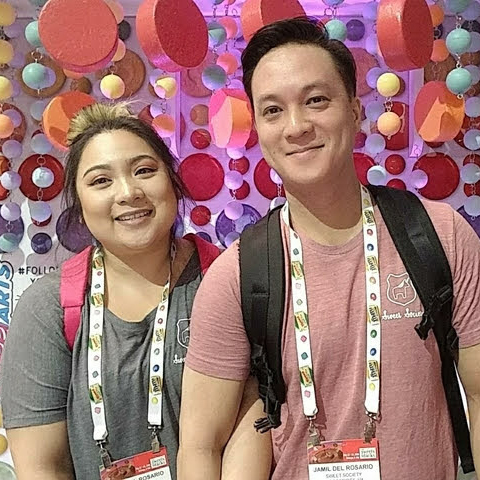 Dara and Jay founded Sweet Society in the Summer of 2017 with the intent of providing Woodbridge and the surrounding areas with a little bit of sweet happiness!